There's an easy way to save their lives — but most people don't know about it. 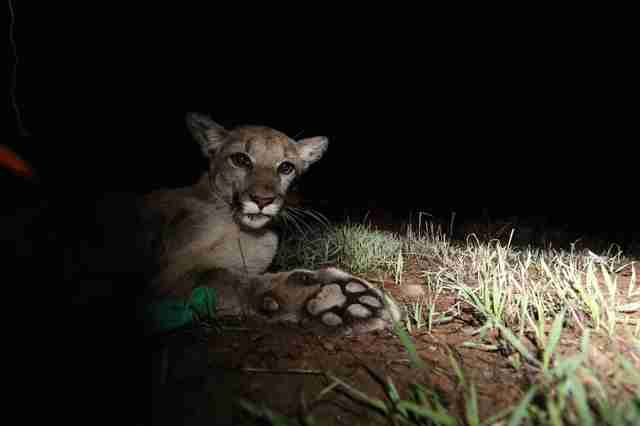 When biologists noticed a sickly mountain lion on their trail cameras in 2014, it was hard to believe that he was once the stunning big cat who rose to stardom on the front cover of National Geographic. Just the year before, he was vibrant, strong and prowling near the Hollywood sign in Los Angeles. He had even crossed two of California’s busiest freeways seamlessly to get there. But now, he looked to be on the brink of death — and rat poison was to blame. 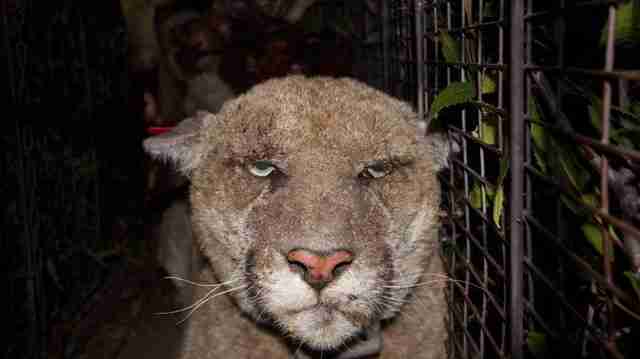 Luckily, the mountain lion, known as P-22, was captured and treated for the mange and made a full recovery. 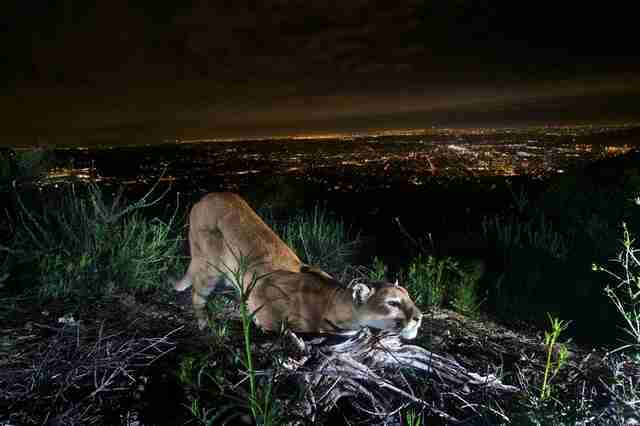 But his case pointed to an issue biologists had been seeing for years in bobcats, coyotes and, now, in mountain lions: Rat poison is making its way up the food chain, putting California’s largest urban predators at risk. 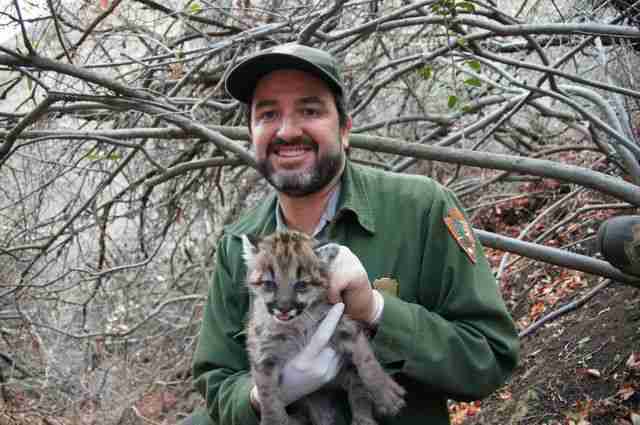 Since 2002, all but one of the 13 mountain lions tested by the National Park Service have had one or more rat poison compound in their systems — which is causing biologists to pin responsibility for a number of illnesses and deaths on unintentional poisoning. The type of poisons that have continuously been found, Riley said, are called anticoagulants. Once ingested by a rodent, these substances remove the blood’s clotting ability, and, slowly, the rat or squirrel will bleed to death internally. In some cases, the poisoned rodent can live up to 10 days after initially being exposed to the poison — leaving time for larger predators, like raccoons or foxes, to become poisoned themselves from hunting the rodents. Eventually, the poison reaches the animals at the top of the food chain, like mountain lions or hawks, and cause imminent illness or death. The illness most frequently associated with exposure to the poison is mange — which comes about once the animal’s immune system becomes weakened from the poison. 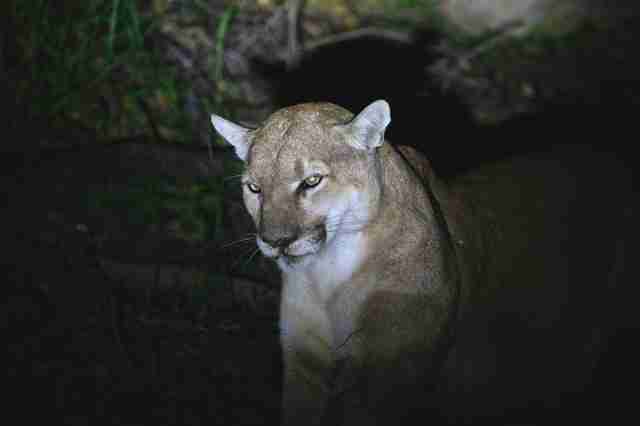 This is believed to be the case for P-41, the most recent mountain lion to be found dead with rat poison in his system. While his cause of death was undetermined, as he had been deceased for days by the time he was found in October, Riley believes the poisons certainly weren’t helping the big cat. While the state of California has outlawed second-generation anticoagulants for regular use and they’re not sold at hardware stores, professional pest control companies are still authorized to use them. 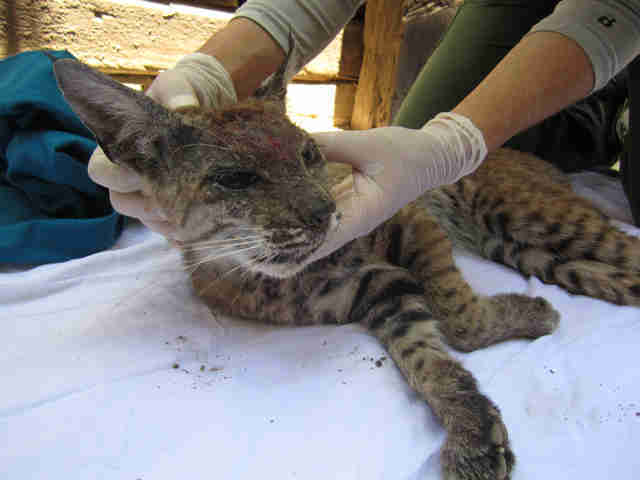 Additionally, residents can legally purchase first-generation anticoagulants, which have also been found in the systems of mountain lions and countless other predatory species including hawks, owls, coyotes and bobcats. Regardless of which type of poisons people use, biologists suggest using other methods of pest control. 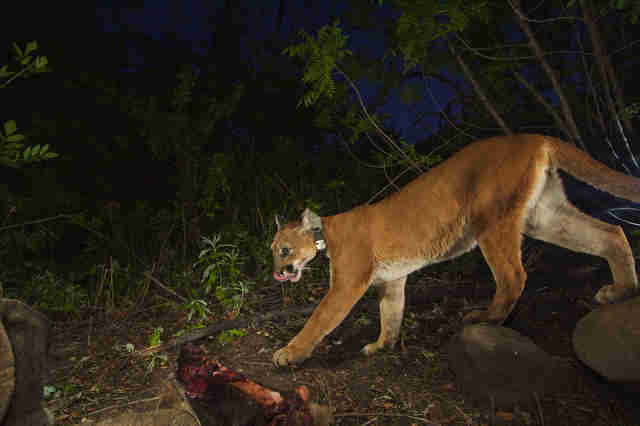 Laurel Serieys, wildlife biologist and manager of research website Urban Carnivores, believes the simplest way to stop the unintended exposure of wildlife to poison is to stop using the poisons altogether. Serieys also suggests installing nesting boxes in trees around your home to encourage predatory birds to settle nearby, who will naturally help control rodent populations. Owls are especially drawn to these boxes since they don’t build their own nests. For more information about how to prevent wildlife poisoning, check out this guide from WildCare. You can also research how to build nesting boxes for birds of prey near your home.